Gothic rock combo Disbeliever just unleashed their brand new video for the songs “Ordinary Way” taken from from the album “The dark days“. Today is the day! 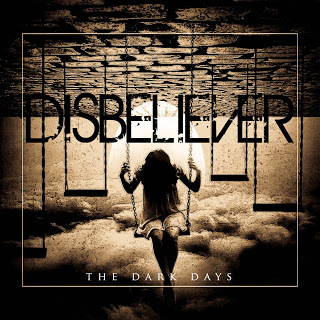 Disbeliever just unleashed the first song from their masterpiece album “The Dark Days” . Just check out “Endless dreams” here and let your emotions flow. 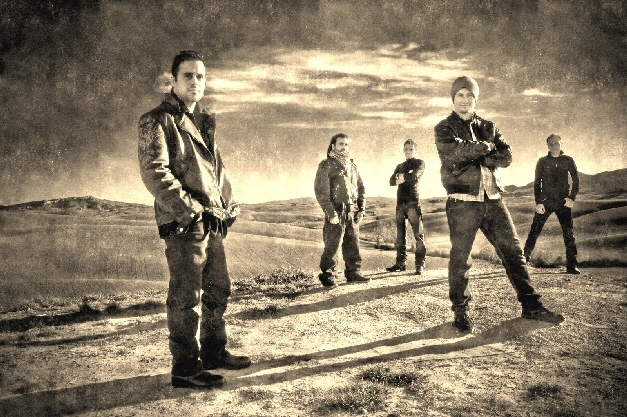 Italian gothicmetal band DISBELIEVER has signed a deal with Dreamcell11/Aural Music Group. On April the 30th 2012 the band will enter Acme Recordings Studio in Raiano (Italy) with producer Davide Rosati (Straight Opposition, No More Fear, One Trax Mind, My Distance). Dreamcell11 will release their debut album titled “The Dark Days” world-wide through Aural Music Group. 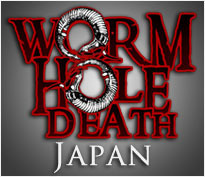 Release date is due during 2012 still to be scheduled.